I am often asked “where should I look for FoodTech startups?” with the expectation of a simple answer: one country or even better one city (and even if possible a specific location such as an incubator). 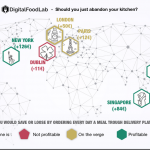 The fact that FoodTech is diverse, ranging from AgTech (which for obvious reasons often happens outside cities) to Waste or Delivery startups make this question tricky. One answer can be shown in data, below is an estimation (based on a mix of data coming from our database on other sources such as Crunchbase and AgFunder) of where 2017 FoodTech fundings were located. 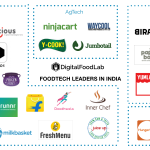 – India is huge for Delivery and Retail startups. Indeed, Swiggy had announced in late 2018 a deal of $1 billion, the biggest in the history of FoodTech. Even if they are out of our data, other places should be considered. 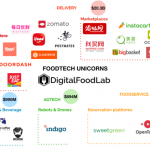 For example, Israël has a disproportionate FoodTech ecosystem (relative to its size). If you look for a disruptive technical solution to a food problem (from agriculture to packaging), you may find it there. Canada and Australia are home to many AgTech startups. This being said, it means that FoodTech is much less concentrated than other tech ecosystems and it needs to be looked globally to have a clear picture of which innovations and trends really matter. This is not an easy answer but it makes FoodTech even more interesting! 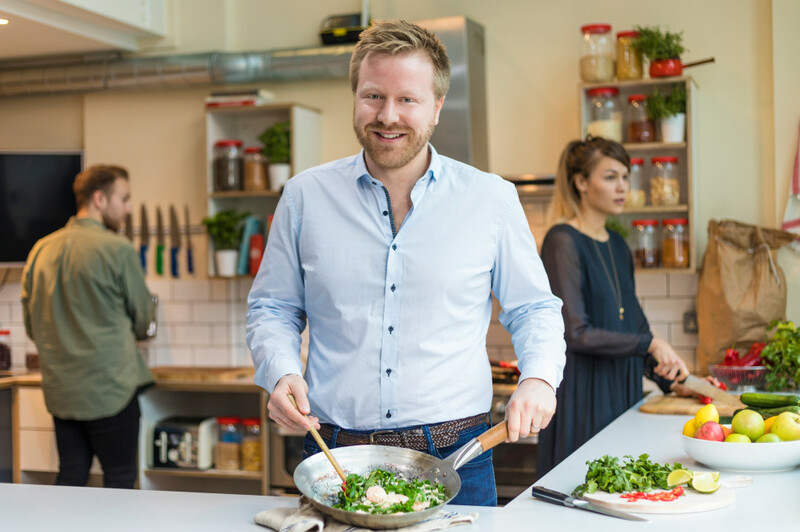 Gousto, the British meal kit startup just raised £23 million. With now £75 million raised to date, the startup will be able to grow its user database. It is known for its large set of recipes and its pricing starting at £2.98/meal. FloWater, a US startup selling water stations raised $15 million. The patented machine filter tap water into and add minerals. 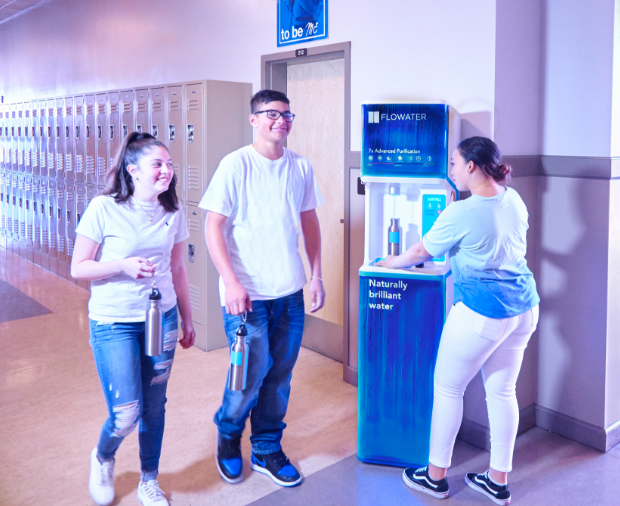 It aims to address both environmental issues by reducing the number of single-use water bottles and obesity by providing high-quality water. 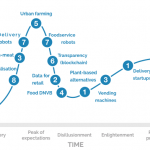 Robots are coming: when they don’t burst into flames, delivery robots still go step by step toward massive use. Here, Pepsico branded robots (or snackbots made byRobby) deliver university students (Pacific University in California) with snacks. However, it is not clear how they refill. Kroger partners with Microsoft for smarter stores with what looks like an alliance against Amazon/Whole Foods. Together they aim to create a smarter store and contemplate the idea to sell this knowledge to smaller retailers. It seems that all major retailers are choosing between Google, Microsoft, Tencent or Alibaba technologies after having tried by their own to develop tech solutions for the store of the future.